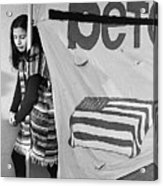 There are no comments for Casket On Banner Young Girl Anti Gulf War Rally Tucson Arizona 1991. Click here to post the first comment. 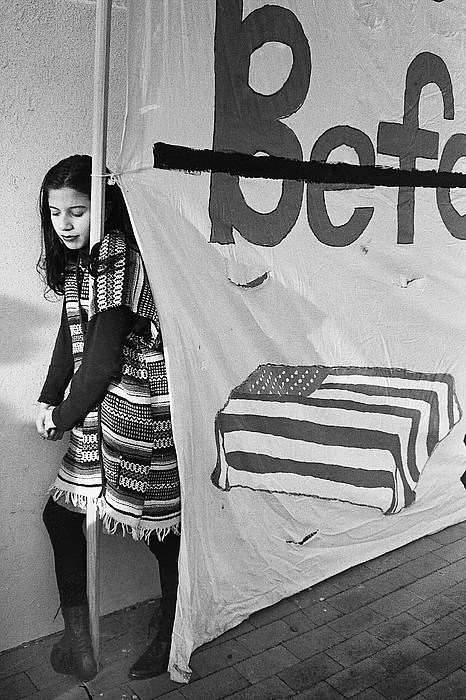 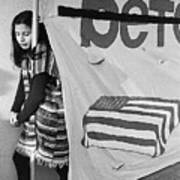 Casket on banner, young girl, Anti Gulf War rally, Tucson Arizona, 1991.